Hello to all of our flyers, spectators, and friends! We are on for this Saturday April 13th starting at 10:00 AM to setup and get flying. The administration at Vista View Park has cleared us for the use of “Hill” for the day! In other news, we finally found the needed push-button switches on-line and replaced the Main Launch Button. Plus we built four new legs for one of our PVC Pads that had been out of service. We are looking for a good turn out, so please join us at the Park! No rain in the forecast! 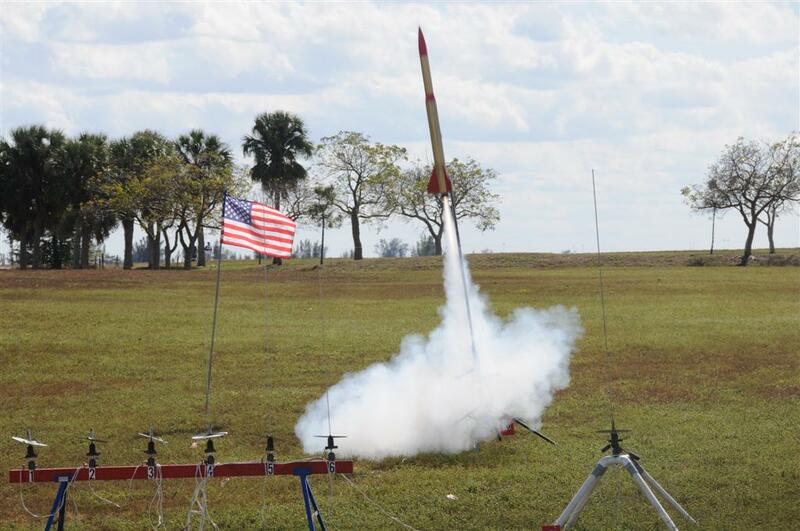 Our next General Launch is this Saturday, March 9th, with setup starting at 10:00 AM. Your help setting up is very appreciated! Please remember to sign up to our Member/Mailing List. 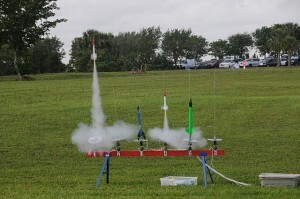 You must be on that list to Fly and go out to the Launch Pads at Vista View. Please note: Requirements to be able to Fly at Vista View Park. You must be a NAR Member to go out to the Pads. Not a NAR Member yet? Come on out and see what we do. And bring your Rockets. 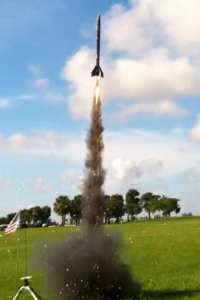 A BARS Member will take your Rocket out to the Pads and recover it for you. 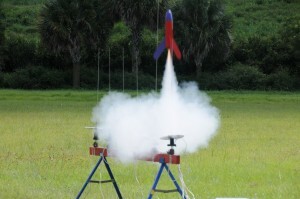 You can become a National Association of Rocketry Member by clicking on this link. Please note on the signup form that NAR Section # 717 sent you. The NAR likes to keep track. If you have not already done so, please enter your name in the Flight Form on the Right Side of the page as we have to give this list to the Park a day before the Launch. If you have already done this, please enter it again just to make sure. The Form will tell you if you have already done so and you will not have to do it again. 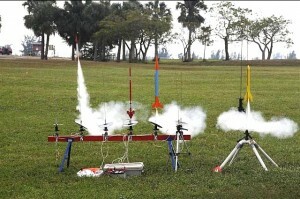 We fly A through G Motors but no Multi-Stage or Cluster Rockets at this time. All Rockets and Motors must be inspected before you go out to the Pads. We will also be asking for people to volunteer to be Spotters on the field. We will change people around as the day goes on. We are doing everything we can to stay in the good graces of the Park and the County. The BARS Launch Crew get to the field at Vista View Park at about 10:00 AM to set up the Tent, the Launch Equipment, and Pads. Everyone is invited to help and it is very appreciated. All NAR and Vista View Park Safety Rules are in EFFECT! Let’s have a SAFE DAY! For all Launches, please remember to bring water, sunscreen and head covering to protect you from the Sun. The South Florida Sun is very strong. Even on a Cloudy Day, you will get fried! Chairs, small covered tents, and tables are welcome as well. Please remember that Broward Area Rocketry does not charge any per Flight or Yearly Membership Fees for our Monthly General Launch. We exist solely on your donations. Please don’t forget to throw something in the Donation Jar as you come around to the Flight Table to Sign in. Thank you all who continue to help BARS with our Launches every month! Seems Vista View Park has an Event planned for our always set Launch Day and we were never contacted by the Park officials. February was a bit windy but we still managed to get some flying done. The weather is looking pretty good! We had a really nice Launch in January with good weather and a number of new people coming on out to fly! Looking forward to more of that in February! Our next General Launch is this Saturday, February 9th, with setup starting at 10:00 AM. Your help setting up is very appreciated! Happy New Year! to all of our flyers, spectators, and friends! We are looking forward to our first Launch of 2019 and hope you will all join us to start the year off right. For a change, the weather is looking very good! Our next General Launch is this Saturday, January 12th, 2019, starting at 10:00 AM. In January we will be back to our 2nd Saturday’s. Happy New Year! This is a “MUST” Read! Wishing all of our Flyers, Spectators, and Friends a very Happy New Year! Just wanted to take a moment to thank you all for supporting Broward Area Rocketry throughout 2018. It has been a bit of a rough year because of weather, permits and a few other factors but BARS is back on track and we all look forward to a great 2019! Brian, George, Nick, Roy, and our RSO/LCO Emeritus, Scott. BARS could not have done any of this without you. We have a Flyer up in Punta Gorda who has a large amount of Rocketry Gear to donate to BARS if we can get it. 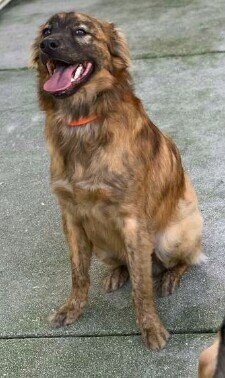 If anyone is going to be up in that area in the very near future, please Click Here to contact us for the pick up Information. Hello to all of our Flyers! 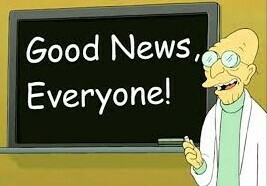 Our Broward County Permit has been approved. We have a “GO” this Saturday! First of all, many thanks to Chris Deal and Jessica DeChellis who administrate Vista View Park, for their help in getting our Permit Approved! Without them, we would not be flying. We are finally back and looking forward to a LARGE turnout!! Our next General Launch is this Saturday, December 15th, 2018 starting at 10:00 AM. In January we will be back to our 2nd Saturday’s. Unfortunately, Broward County has not completed the Permit Process as of today but we are hoping to get it all settled out sometime next week. 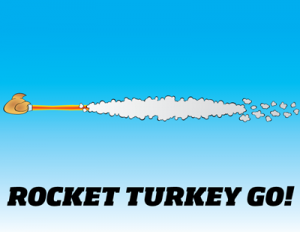 Happy Thanksgiving from all of us at Broward Area Rocketry. We thank all of you for your continuing participation and support! See you all on Saturday December 8th, 2018 for our next Vista View Park Launch! Hello to all our Flyers. 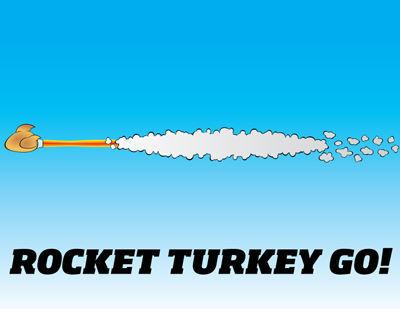 Unfortunately bad timing and paperwork has forced us to cancel November’s Launch. Honestly, we did not get our 2018-2019 County Park Permit in early enough and it will be several weeks before it gets all the signatures to be approved. I am so sorry about this as we have had a year of cancellations because of really bad weather and now this. Please accept my apologies and please come on out on December 8th, 2018 for the last Launch of the year. SpaceX’s Falcon Heavy Flies Again; LightSail 2 Is Next!